Imagine that your youth group was given a cat to take care of…now imagine that to keep this cat alive, your group would have to make some pretty ridiculous decisions when faced with even more ridiculous circumstances. 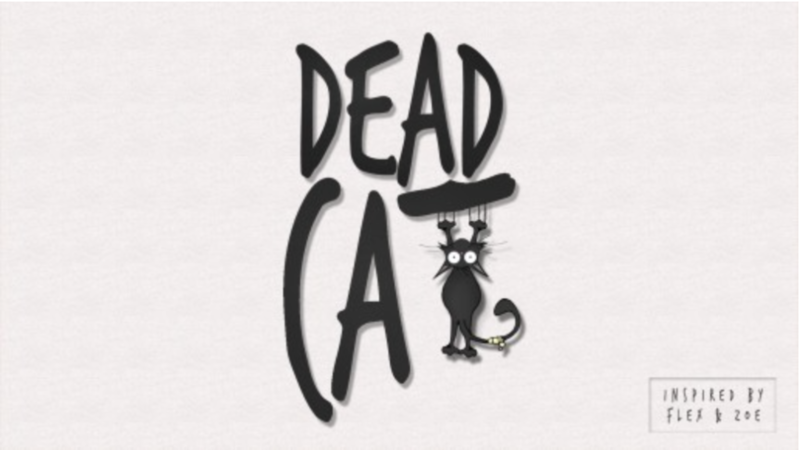 Dead Cat is a video-based game in which your students get to choose their own adventure based on the choices that they make. What was your vote for Game of the Year? What game surprised you? Any games that should have made the list and didn’t? Leave a comment below! UPDATE: You can buy this very bundle now in the DYM Store, too!